When you bring in your gold and silver, you will receive top cash, and a 10% Savings Card. Save 10% off one in-store regular or sale priced item. It’s our way of saying Thank You! 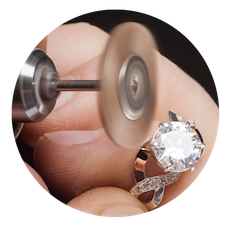 When you bring in your gold and silver, you will receive top cash, and a 10% Savings Card. Save 10% off one in-store regular or sale priced item. 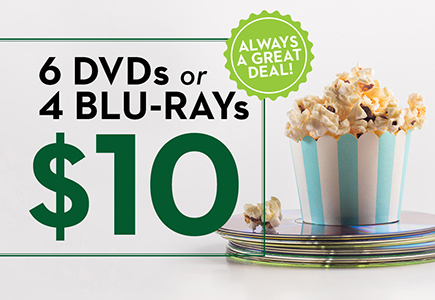 Make every night a movie night with this amazing deal. Pick 6 DVDs or 4 Blu-Rays from Greenbacks’ endless rows of movies in every genre. This movie deal does not expire! *Restrictions do apply. Offer available in-store only. Make every night a movie night with this amazing deal. Pick 6 DVDs or 4 Blu-Rays from Greenbacks’ endless rows of movies in every genre. This movie deal does not expire! *Restrictions do apply. Offer available in-store only. 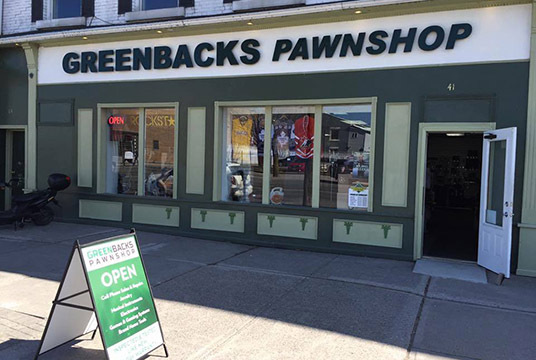 Students save 10% on their purchases at Greenbacks. Show your valid student ID, and start saving! 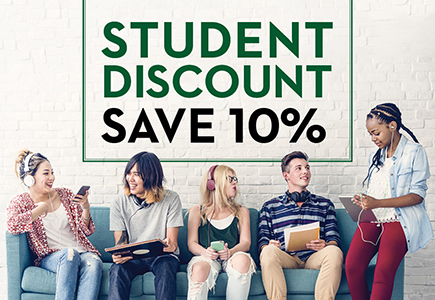 This student discount does not expire, so save everytime you shop at Greenbacks Pawnshop. 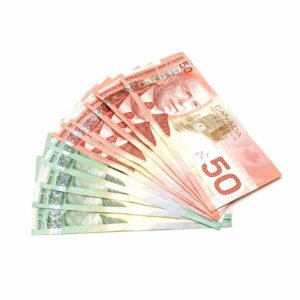 Always save at Greenbacks! 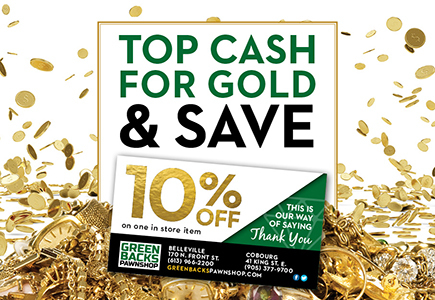 Students save 10% on their purchases at Greenbacks. Show your valid student ID, and start saving! 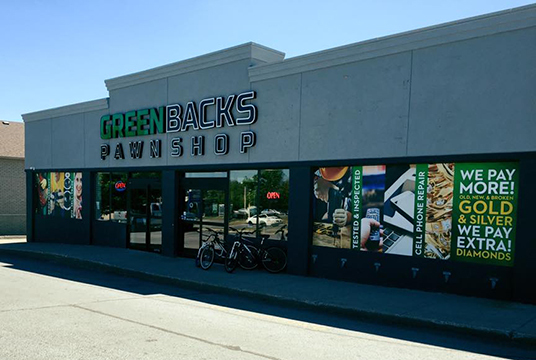 This student discount does not expire, so save everytime you shop at Greenbacks Pawnshop.